London has a rich relationship with art. With artists such as JW Turner, Damien Hirst and William Hogarth all hailing from the UK capital, it’s not surprising that there are so many galleries. What’s more, the cities vast expanse of art schools, cultural hubs and exhibition spaces means that more and more artists are making their home the inspiring city of London. The Tate Britain Gallery is a prime example of what London’s art scene should offer due to its focus on British art spanning back to Tudor England. For any guest at the Montcalm Hotels, the Tate Britain is a great place to learn about the world of UK art. Originally known as the National Gallery of British Art, the Tate Britain is part of the Tate group, including other museums such as the Tate Modern, the Tate Liverpool and Tate St Ives. These museums have established themselves as some of the best free art museums in the country and includes a café, a member only “Friends Room” as well as Print and Drawing rooms. As well as both permanent and temporary exhibits focussing on different styles of work and specific artists, the Tate Britain houses a library and archives for students and researchers. Based on Millbank, overlooking the River Thames, the gallery is in what was formerly Millbank Prison until 1893. Its original name was later dropped as part of the Tate group, coined in memory of the museum groups founder, Sir Henry Tate, a sugar merchant and philanthropist active during the 19th century. 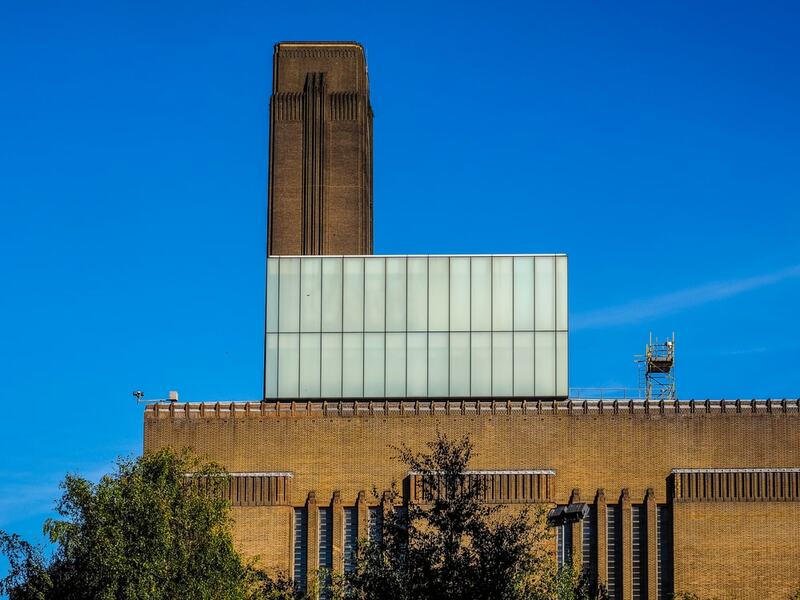 With arrival of the Tate Modern, the permanent modern art collections were moved to the Bankside museum and the lens of the Tate Britain became more tightly focused on contemporary and historical British art. The buildings domed portico front was designed by architect Sidney RJ Smith whilst the sculpture gallery inside was designed by John Russell Pope. There are many notable artists located in the Tate Britain. These include John Constable, the Suffolk born Romantic Painter who painted areas around his home during the late 18th and early 19th century. Other painters included in the gallery are William Blakes painting of Satan Smiting Job with Sore Boils and JMW Turner, whose works are featured extensively in the Tate Britain. The museum itself is known as holding the largest collection by the 19th century artist. The Tate Britain is known for its inciteful exhibitions, this month focussing on Queer British art until the beginning of October. Other recent exhibits include David Hockney’s retrospective and the ongoing Rachel Whitread gallery and an upcoming exploration of London impressionism. Located near Pimlico station, the Millbank based Tate Britain is located on the banks of the River Thames, making it easy to find for guests at many of the 5 Star Hotels in London. To make a day of it, it’s also worth noting the Tate boat which is decorated in the dotty style of Damien Hirst. The boat takes passengers between the two London based Tate galleries and gives you a great way to explore both museums in the same day.